Open the door to teaching infants, toddlers, and two-year-olds successfully with these 300 activities linked to the latest development in child development. Observe what children are already doing, then give them varied opportunities to develop at their own pace. Simple Steps outlines a typical development sequence in ten domains: social/emotional, fine motor, gross motor, language, cognitive, sensory, nature, music and movement, creativity, and dramatic play. Chapters on appropriate curriculum development and creating a positive learning environment are also included. The activities offer children the opportunity to practice new skills in a developmentally appropriate way. 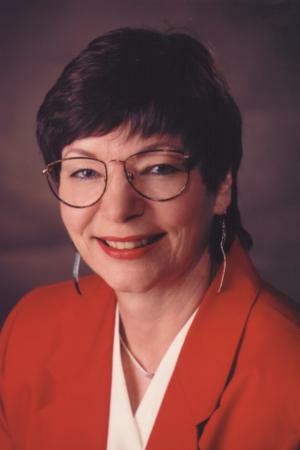 Karen Miller has worked in early childhood education for more than 30 years. She has held a wide variety of positions, including classroom teacher and parent coordinator for Head Start, director of four different child care centers, regional and national training and education director for two national child care organizations, and early childhood education editor for Scholastic Inc.'s Early Childhood Division. She was also a contributing editor for Child Care Information Exchange, writing a regular column called "Caring for the Little Ones," focusing on infants and toddlers. Karen earned her master's degree in human development from Pacific Oaks College in Pasadena, California.